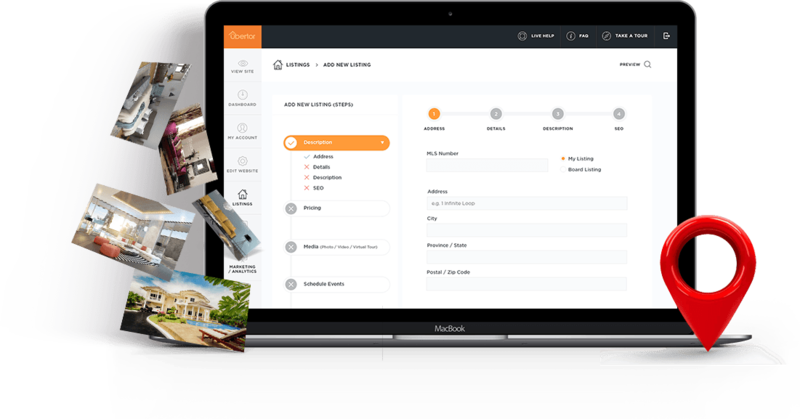 Ubertor’s built-in listing management system makes creating and editing your listing portfolio a breeze. Easily add new or featured listings to our Listings Wizard, as well as 'auto-fill' and custom categories for your clients to easily find what they’re looking for. Automatically display your listings, your office listings, and any other listings you want to market. Do you have a specific area, property type, or building you want to focus on? Not a problem. With the Ubertor platform, it's simple to generate these listings. When a new listing is added, the system automatically loads it for you. 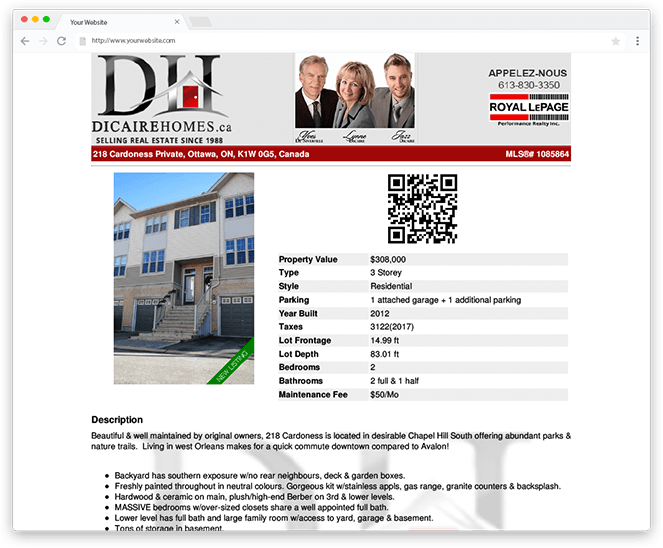 When a listing is sold, it automatically disappears.